I like David Heinemeier Hansson (DHH) and Jason Fried’s style of writing. It’s very casual and often times funny. In the past, I’ve enjoyed reading their other books such as “Getting Real” and “Rework”. I was never really motivated enough to read their other book “Remote”. “Getting Real” changed the way I think about projects and even my side projects. I enjoyed reading “Rework” too. It didn’t have a similar impact on me as “Getting Real” had, but it’s still a good book nonetheless. All of these books tend to follow a similar narrative - busting the myths of common work practices. 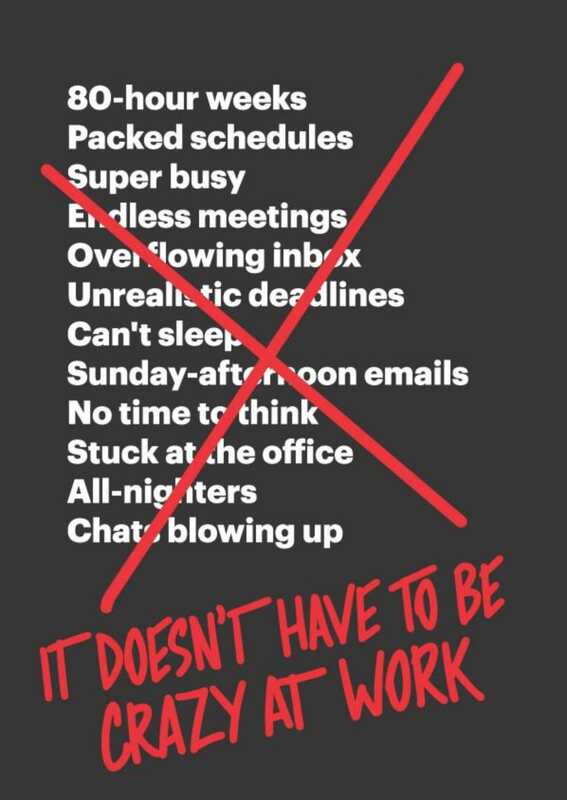 DHH and Jason recently published their new book called “It Doesn’t Have To Be Crazy At Work”. I immediately pre-ordered the book. I got really excited once I received the book and started reading it. Now, obviously, I didn’t want to steal the essence of the book and so, I am purposefully vague in the above points. I think the book is good. Reading through the first few chapters might feel like the book is challenging reality. The authors talk about the problems in the current work environments and offer solutions to avoid/fix those problems. If you’re interested in following the books I read, here’s my goodreads profile.